One of the Reformation’s most immediate changes was in the Reformers’ insistence on clerical marriage and their rejection of the idea of clerical celibacy. While scholars assessing other parts of early modern Europe have revealed some interesting aspects of the lives of clergy wives (see the work of Helen Parish and Anne Thompson, in particular), only the intrepid research of Ian and Kathleen Whyte and, more recently, Janay Nugent has started to scratch the surface of this subject in Scotland. Our efforts to understand clergy wives are often stymied by one simple yet overlooked detail: we don’t have a usable catalogue of their names. The pilot phases of Mapping the Scottish Reformation have mapped data extracted from Hew Scott’s Fasti Ecclesiae Scoticanae. Scott’s Fasti is a huge, daunting, multi-volume work that includes very short biographies for ministers across Scotland between 1560 and Scott’s own time. Scott’s focus was the male ministry but he would often include a note about the identity of a minister’s wife. While he recorded the identities of these women with little consistency, Scott recorded the names of two-hundred and eighty-two women who married clergymen between 1560 and 1689 in his volume focusing on the region of Lothian and Tweeddale. Put into perspective, Scott recorded the names and details of some nine-hundred and sixty-five ministers from the same period meaning that there are over three times as many men as women recorded in the Fasti. When we dive deeper in Scott’s findings we see that his data is remarkably consistent. Sixty-five of the women he named were from Dalkeith Presbytery, an area with seventeen or so parishes. Appropriately, at the other end of the spectrum, Dunbar Presbytery, an area with only ten parishes, contains the fewest surviving names. Scott’s findings for the densely packed parishes in Edinburgh Presbytery are more surprising. The area contained around twenty parishes but Scott was only able to identify forty-three clerical wives. While this is certainly puzzling at first glance, the fact that the intramural parishes of Edinburgh Presbytery often contained entries relating to ‘second charges’ (junior ministers) whose marital status would remain unrecorded until he was appointed to a more significant post. Wills and testamentary data confirm the names of clergy wives found by Scott. Using a resource developed by our partners at National Records of Scotland, ScotlandsPeople.gov.uk (subscription required), one is able to quickly confirm the names of the clerical wives in Scott’s sample. ScotlandsPeople.gov.uk allows users to search all of the surviving wills and testaments that passed through Commissary Courts across Scotland in any given time period. Adding the keyword ‘minister’ to a query will produce a long list of all of the relevant documentation left behind by ministers. A manual search then allows the user to find entries that relate to widows and children of ministers (with phrases like ‘relict of’, for example). Searching through ScotlandsPeople.gov.uk for clerical wives between the years of civil war and occupation between 1637 and 1660, documentation from forty-five women, either wives to living ministers or widows to ministers who had already died, survives. Almost all of these women were recorded in Scott’s Fasti. Despite Scott’s remarkable attention to detail, a great many questions remain. First, it is important to remember that Scott’s findings for Lothian and Tweeddale were far more detailed than any of his work for other areas of Scotland. Moreover, the data Scott collected on the ministry before 1600 is atrocious. Over three quarters of the data assessed here was for the period after James VI’s accession to the English throne. With this in mind, while we have now systematically collated the names of these women as part of MSR, one needs to search for them in a wider range of manuscript source materials across a much wider geographical area. 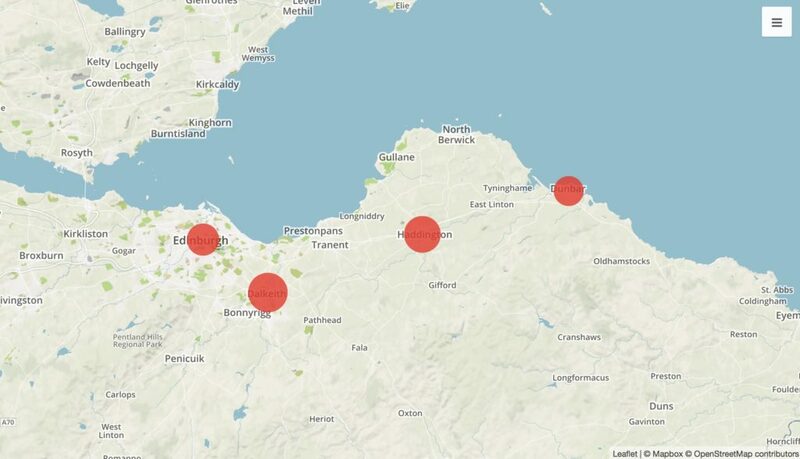 An initial search of the ScotlandsPeople.gov.uk site suggests that we could find out a great deal about clergy wives outside of Lothian and Tweeddale through the use of will and testament papers (including details of individuals in areas with otherwise low levels of record survival like Angus and the Mearns and other underrepresented areas like Orkney). The next stage of Mapping the Scottish Reformation will make a start to this process by parsing through surviving manuscript records from presbyteries elsewhere in Scotland to find out about the activities of these women, to ascertain the degree of agency they exerted in lay and ecclesiastical matters. Now we have the names of these individuals, separate projects will search for these women in civic court papers — like the court of session, for example. We expect MSR to facilitate more insights into future research paths as the project progresses. 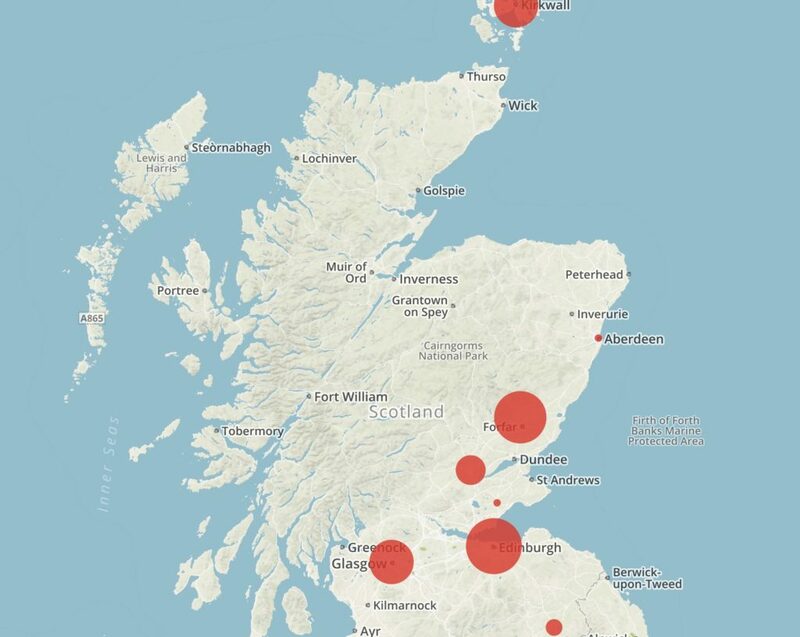 While Mapping the Scottish Reformation is a prospographical analysis of clergymen, the project’s exhaustive use of manuscript sources from synod and presbytery records will recover the identities of these largely forgotten women and start to explain more about their own networks and connections. 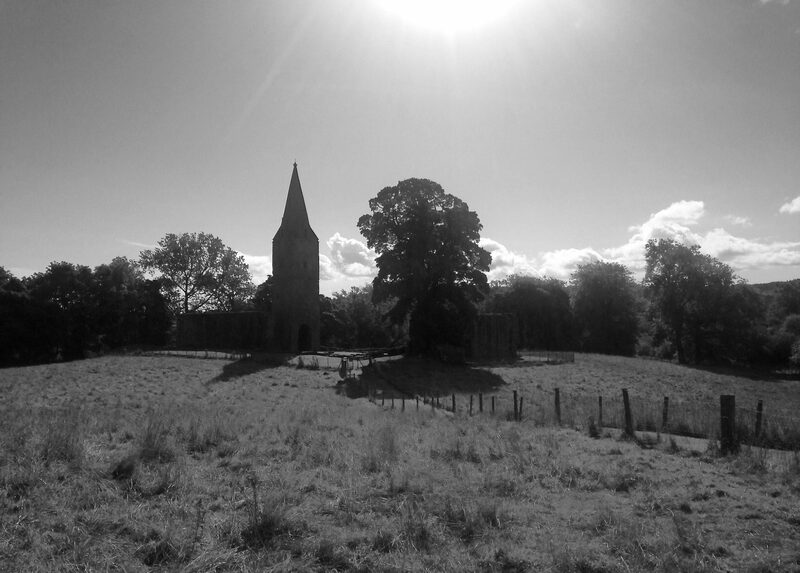 We are only just at the beginning of this process but it is quite clear that mapping the interests of the clergy in early modern Scotland must also say something about the women who lived in the manse, and offered suffered for the Reformed faith, alongside them.